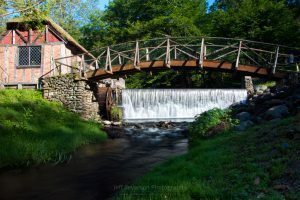 I paid a visit to Gomez Mill in Marlboro yesterday morning. The full sun, which wasn’t called for, made shooting a long exposure difficult but possible. 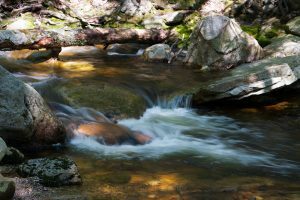 A photo of the Peters Kill at the Minnewaska State Park Preserve via the Red Loop and Yellow Connector trail system in Kerhonkson, New York. 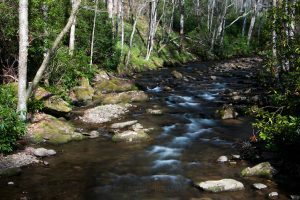 This 2 second long exposure is of the Doe River as it winds through the Roan Mountain State Park in Carter County, TN on a late April morning. 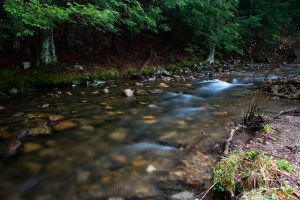 Taken on a rainy Earth Day morning, the Coxing Kill is one of my favorite places at Mohonk Preserve in Gardiner, New York. 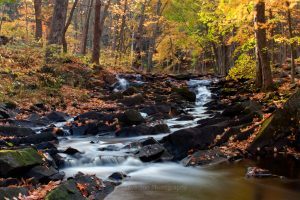 A photo of several of the waterfalls found at Black Creek within the Black Creek State Forest on an October morning in West Park, NY. 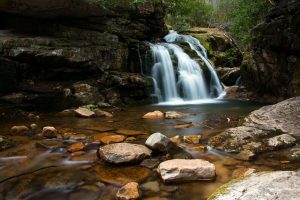 This long exposure photo is of the upper waterfall at The Blue Hole located within the Cherokee National Forest in Carter County, Elizabethton, TN. 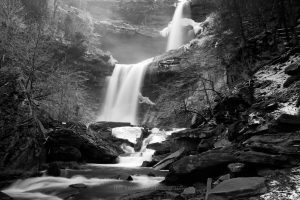 This black & white photo is another long exposure shot from my trip to Kaaterskill Falls, a 2-stage 260 foot waterfall, on a chilly Spring morning in April. 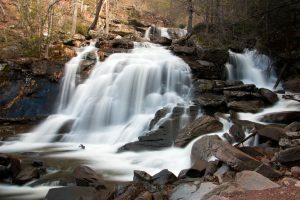 Bastion Falls, a 71 foot waterfall, along the horseshoe turn on Route 23A in the Town of Hunter, New York on an early April morning. 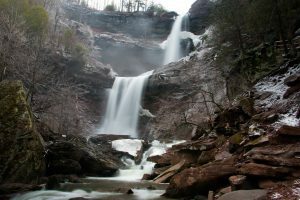 A long exposure photo of Kaaterskill Falls, located between Haines Falls and Pallenville in the town of Hunter, on a chilly Spring morning in April. 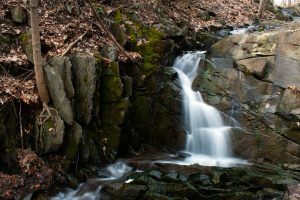 A long exposure of the second of the two cascading waterfalls that can be found at Scenic Hudson’s Falling Waters Preserve in Saugerties, NY.